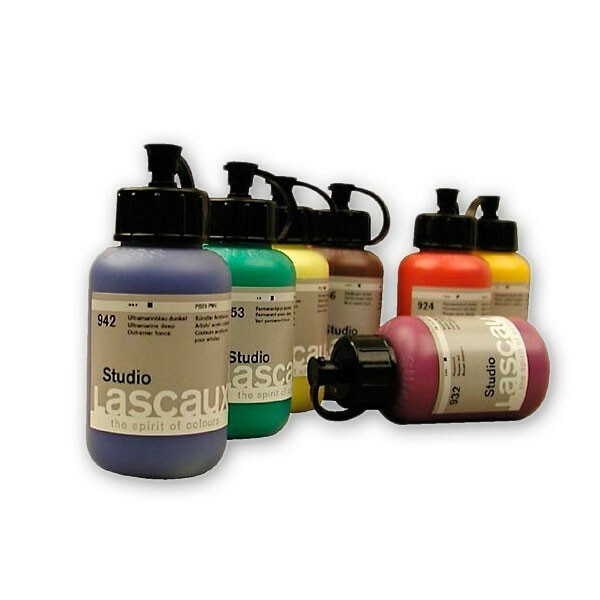 Lascaux Studio Original is an artists’ quality acrylic paint. 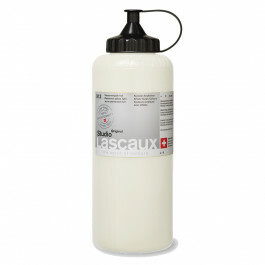 This exceptional quality acrylic is highly versatile and suitable for all painting techniques. The paint is highly pigmented, lightfast, non-ageing and non-yellowing with very good coating flexibility and water-resistant when dry. The colour range is optimised to give the same working qualities for each colour. So all colours have the same viscosity, opacity and dry to the same semi-gloss sheen. This uniform covering power is ideal for effortless creation of monochrome surfaces. There is also minimal colour shift from wet to dry.